Do you know everything there is to know about national parks? 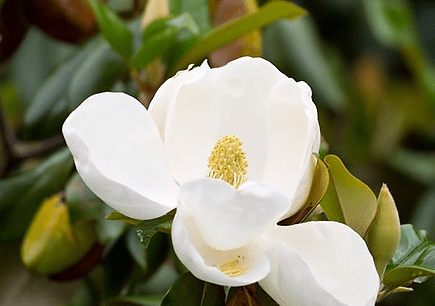 What about environmental politics? 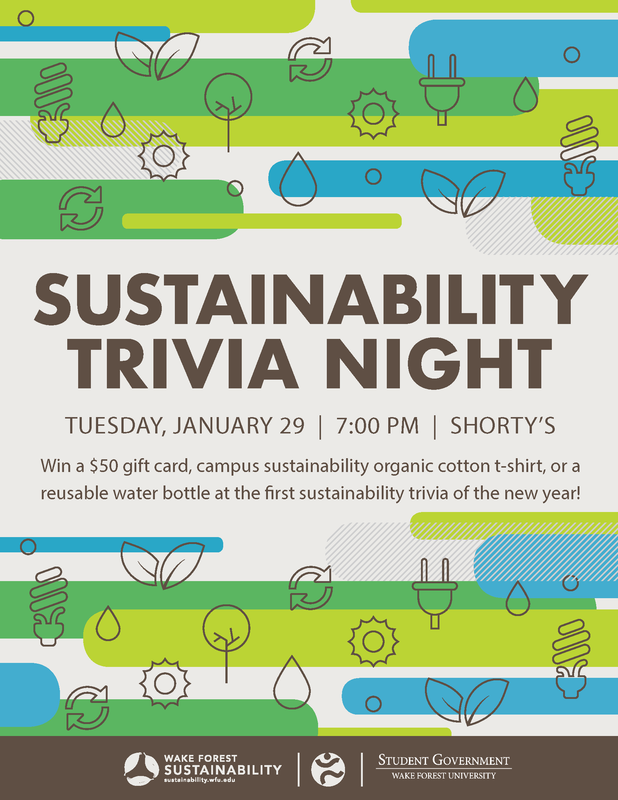 Whether you are a sustainability savant or simply hoping to learn more, come test your knowledge with the Office of Sustainability, Student Union and Student Government at our first sustainability trivia of the semester! Compete for the chance to win a $50 gift card, a campus sustainability t-shirt, or a #ChoosetoReuse water bottle.